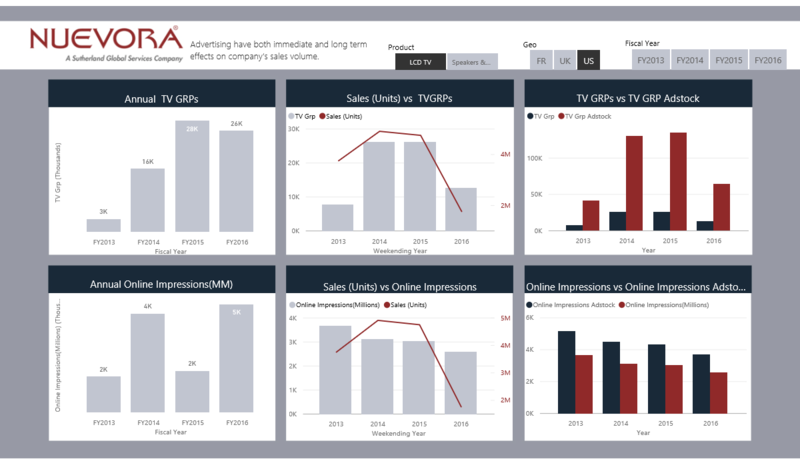 Developed on the predictive modeling results, this solution showcases the true picture of marketing mix. 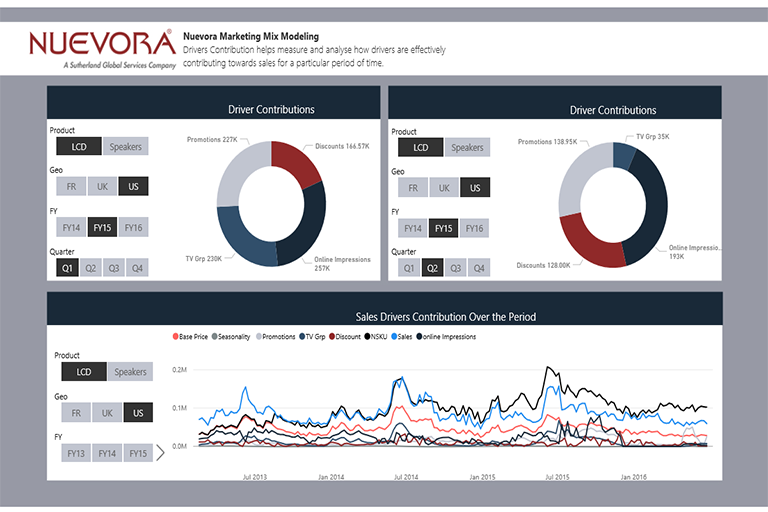 Nuevora Marketing Mix Modeling offers deeper insights into driver contribution toward sales enabling the marketing executives or strategists to get meaningful insights at a glance. 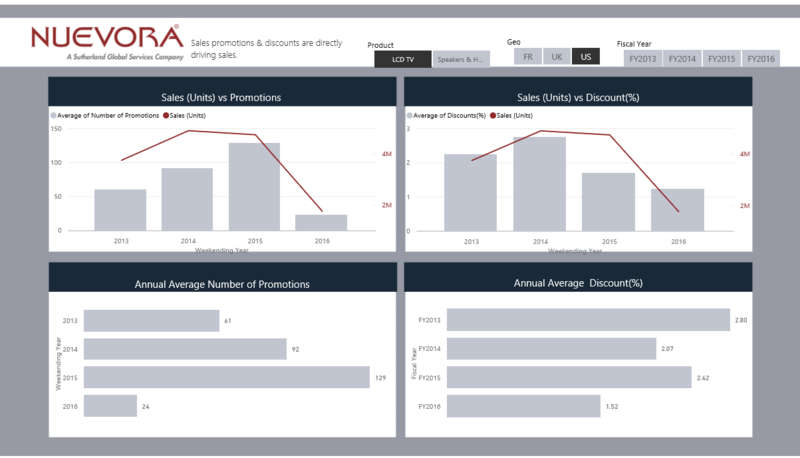 Use Power BI's features to dive deeper into all datasets for your analysis. 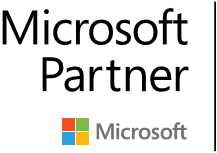 Use the reports or customize them to highlight the information you care about most.